Print 3 new Gerber coupons! 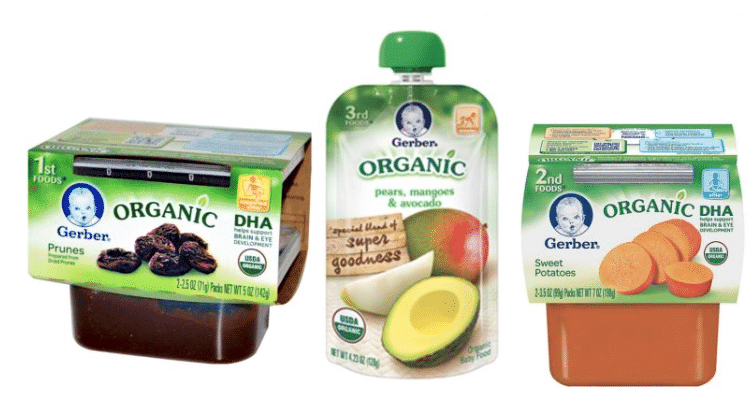 You can use each of these Gerber baby food coupons on organic products as well. You can print two copies of each coupon per device, including mobile.